Kodaikanal is highly popular among tourists as an enchanting hill station located in Palani Hills of Southern India. Among its important characteristics is a rich Christian culture that stands apart even today. For the Christian population in this region, the Mother Salette festival is of great significance, especially due to a unique carnival which is held on this occasion. This festival is celebrated for nine days, which culminates in the carnival. 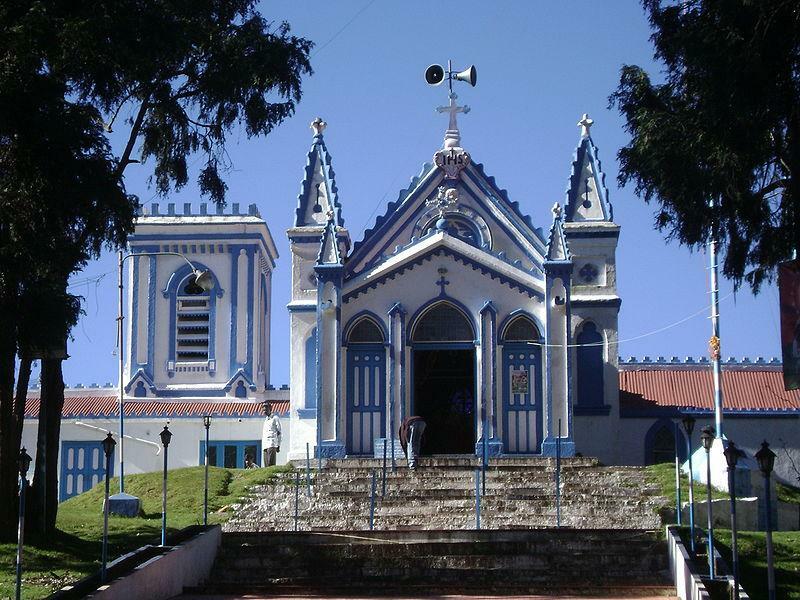 The foundation of Mother Salette Church was laid on 28th of February, 1865. 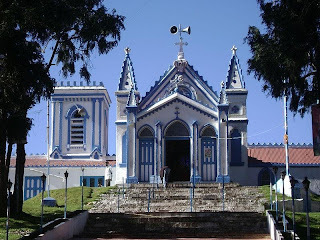 Construction of this church began in the same year on 17th of March, with the blessings of Father Saint Ceer. In the following year on last Sunday of May, this church was dedicated by Keanos and the first pilgrimage site for Mother Salette was established. From that day onwards, a festival was held every year on the last Sunday of May to celebrate this event. Following complaints from the British about disturbances caused by huge crowds, it was decided that the festival would be celebrated in the month of August instead of May. 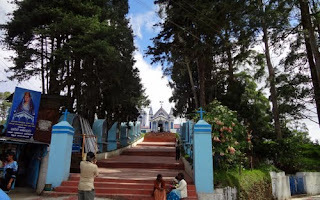 The Mother Salette festival Kodaikanal tourists witness on 14th and 15th of August every year is the result of a decision that was taken in 1904 to change the dates of celebration. Two days of festivities and the grand carnival attracts plenty of tourists to this region. People come from distant places to be a part of the celebrations irrespective of their caste or religion. A visit to Kodaikanal during these celebrations would be a great opportunity for tourists to visit all the popular attractions of this hill station and participate in Mother Salette festival Tamil Nadu tourism offers for travellers. Resorts in Kodaikanal would enable them to have a comfortable stay while enjoying a pleasant vacation in this region.